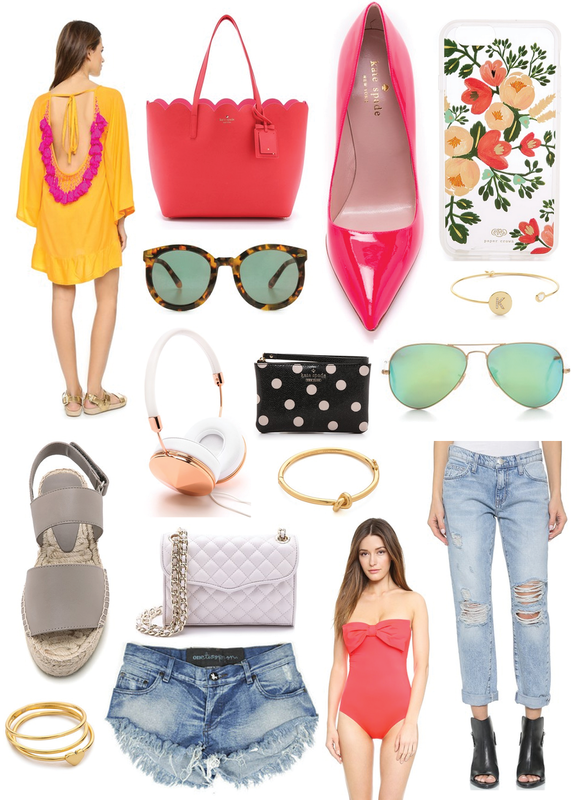 My Picks from the Shopbop Sale! Oh it's that time: the Shopbop Friends & Family Sale! Simply use the code, SPRING25 and get 25% off of some of your fav brands including Kate Spade, Rebecca Minkoff, Karen Walker and more. Here are my personal picks from the sale! See more fun options below! Great selection! Love those jeans!